This is one of the first and most common questions asked when second-culture families are considering going into ministry with Josiah Venture. Third culture kid research reveals both the dangers and the joys of growing up in a foreign culture. 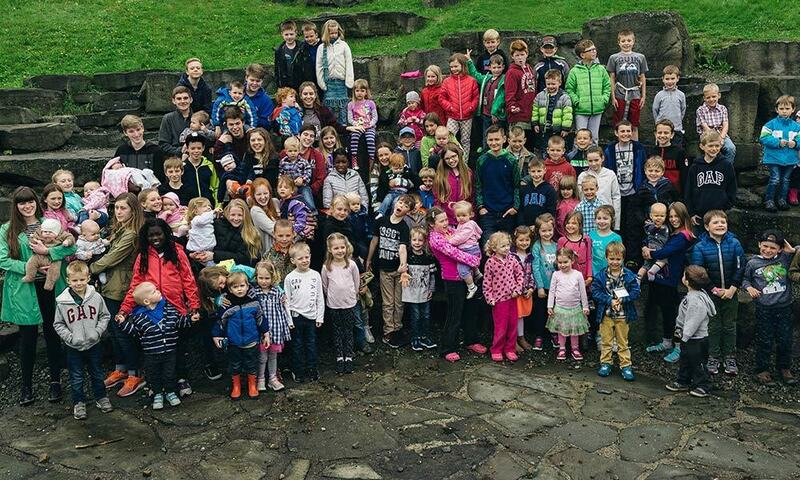 So, JV’s caring parents want to ensure that as they join our vision to see a movement of God among the youth of Central and Eastern Europe, the young people in their own homes are a part of that plan. JV’s answer to their question: we believe that when God calls a family to the mission field, He’s calling the kids too. As an organization, we invest in and care for our kids because we desire to see them not only survive here, but thrive, becoming mature followers of Christ and disciple-makers wherever He leads them in life. Throughout the years, God has blessed our organization in this area. The caliber of the JV kids (JVK), who number over a hundred today, speaks for itself. But for those of you who don’t get the privilege of interacting with these kids on a regular basis, here’s an interview with one of them. Emili Shepperson is a poised 19 year old who lives in Slovakia with her parents and three younger siblings. After 16 years of living on this side of the ocean, she’s getting ready to head to college in the States and looks back on her missionary kid upbringing with gratefulness. 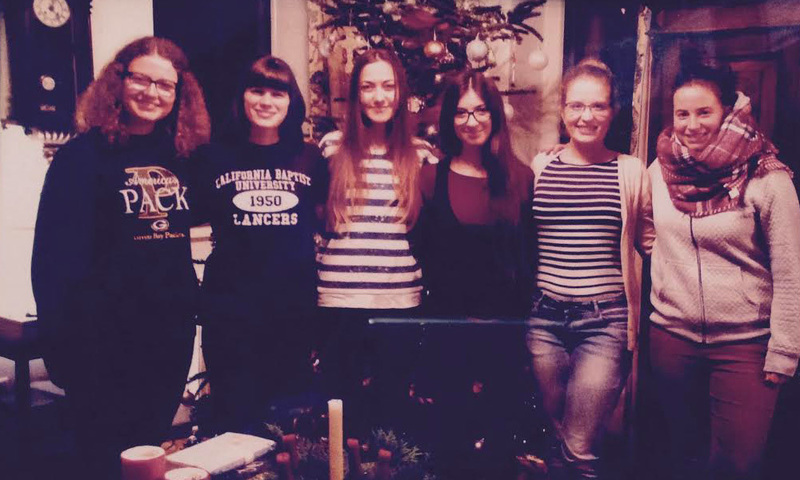 Emili says that although there have been challenges, like language issues, not being close to relatives, missing friends and things from North America, and not always knowing where she belongs, God has been with her and shaped her through the experience. For Emili, being on mission recently has meant helping with conferences in Slovakia, working at the event cafe or volunteering with the chapels. She’s also attended summer camps regularly and leads a small group of girls she’s helping to disciple. As Emili prepares for college in the States, please pray that it would be a smooth transition, that she’d form deep friendships, and that God would be with her as she gets used to life away from family. Pray also for the rest of the JVKs, that they would continue to set good examples in their speech, conduct, love, faith, and purity, and that God would allow them to thrive in the foreign places He’s led them.